A study recently published in the ‘Journal of Nutrition and Metabolism’ proves that the metabolism program metabolic balance® is an extremely effective program for weight loss which also has a positive effect on both health and personal quality of life. In the Journal of Nutrition and Metabolism, a leading medical journal, an independent study by the Hochrhein-Institute on the efficacy of the metabolism program metabolic balance® was published in late December 2010. That these results are not the norm is revealed by the evaluation study ‘I’m losing weight – theevaluated concept of the German Nutrition Society (Deutsche Gesellschaft für Ernährung, DGE) on weight loss and the long-term switch to a wholesome diet’ published in 2008. In this study 26% of the participants reduced their weight by 5% or more over the course of the one-year program, while 5% of the participants lost and kept off 10% and more. Dr. Wolf Funfack MD is an internist and nutritional scientist. His personal experiences and the daily struggle with excess weight of many patients in his practice prompted him to search for effective solutions in the area of diet and healthy nutrition. Together with Silvia Bürkle (Nutritional Engineer), he developed the metabolic balance® metabolism program in 2001 based on his 20 years’ experience as a nutrition specialist.The individually tailored nutritional plan provided by metabolic balance® gives participants a tool for a healthy lifestyle. The metabolic regulation and nutrition program aims first and foremost to keep the insulin and blood glucose levels low using a special selection of natural foods, thus bringing the metabolism back to a balanced state. 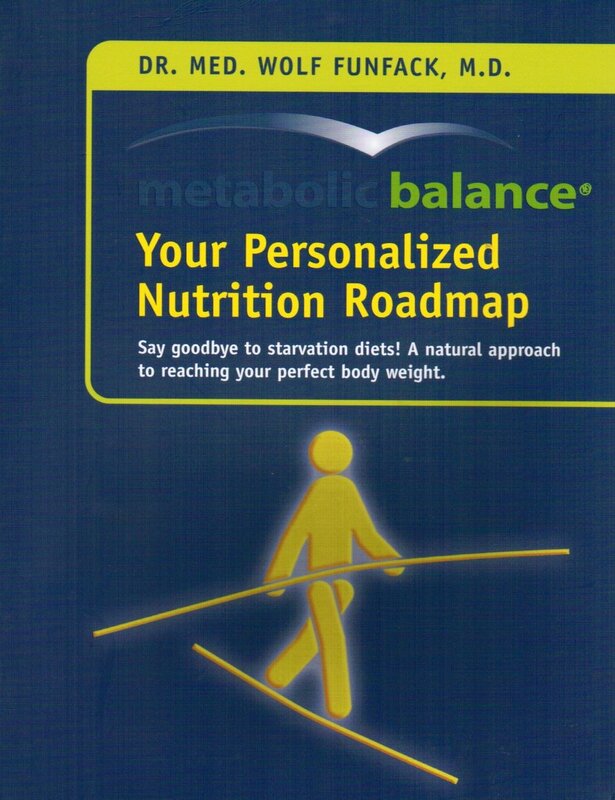 Blood analysis forms the basis of the metabolic balance® program and thus of the nutrition plan. The body is supplied with precisely the foods and nutrients that it needs. More information can be found at: www.metabolic-balance.com/us.